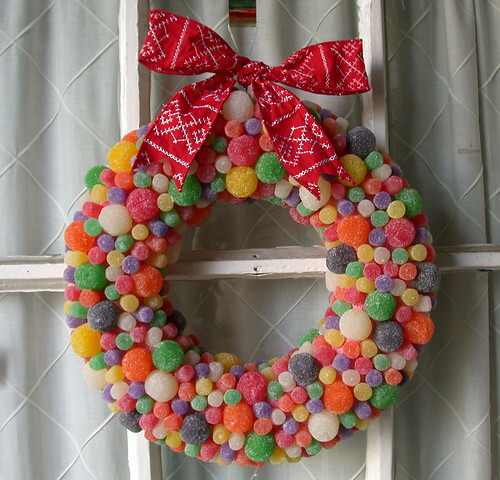 Sew Darn Cute wrote about this faaaabulous gumdrop wreath today, and I’m totally smitten over it. 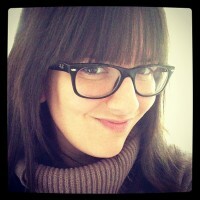 Her’s looks fabu, wouldn’t you agree? Well, I’m already on the hunt for pound after pound of gumdrops. If you’d like to make it yourself, take a look at this site for all of the instructions. I’m sure dentists all over the world are loving this one… I’ll make sure to post a photo if I actually find enough gumdrops to make this beauty. And if your gums STILL feel ok, try this peanut suggestion found by the kids over at CRAFT. Yes, a Santa Peanut!